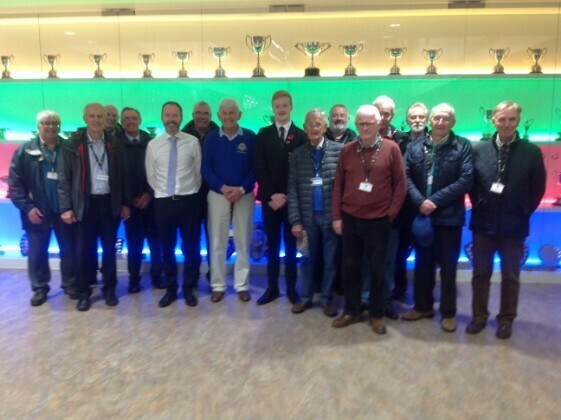 A group of local Rotarians led by President Iain Mac Intyre were given a guided tour of the new Oban High School by Headmaster Peter Bain who was supported by Head Boy Angus Neil. The Rotarians, especially the ones - like Iain - who attended OHS were enormously impressed with what is now on offer at the school. As Iain said at the conclusion of the tour the current facilities and the subjects available to students are "out of this world" compared to 60 years ago. © The Rotary Club of Oban. All rights reserved.